We Ship USPS Mon-Fri 9am-2pm CST. Sorry, due to state laws we cannot ship to Indiana, Wisconsin, Vermont, Alabama, Arkansas or Tennessee. We import many strains of Kratom from Southeast Asia working directly with our own team of farmers. Wild harvested from the Southeast Asian jungles to their warehouse producing year round. Our farmers have special and unique techniques for drying Kratom leaves with high quality alkaloids using only the elderly trees for harvesting. Once the leaves are inspected & approved they are processed into a fine grade powder. Next it's carefully packaged, sealed, and shipped to our USA office from their SE Asia warehouse where we supply online orders & health stores. You can also order bulk powder direct from our farmers warehouse (contact us). We stock all strains in powders(red,gold,green(s) & white) specializing in Maeng Da or horned leaf varieties. 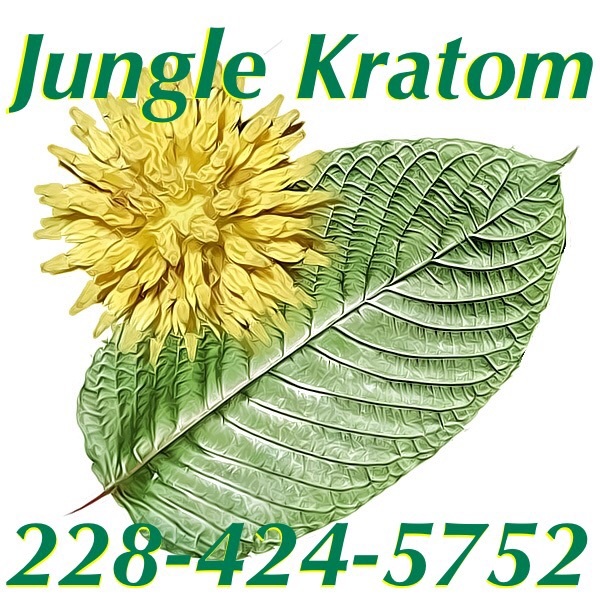 Our Kratom is wild harvested and processed using all natural methods. There are no fillers,pesticides, or chemicals used. non-GMO. Free Shipping (USPS) on all orders.